Skywalk for panoramic 360-degree views. little dusty and bumpy here! little or as long as you wish at each of the following attractions. video monitors and over-sized windows. Grand Canyon Skywalk (if option selected) and the panoramic view. 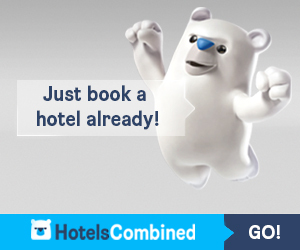 Book with us and save 49% compared to another travel site! NEED AN HOTEL IN Las Vegas?